Refined modern boutique serviced apartment. Proudly present quality Japanese living style. Opened April 2016. 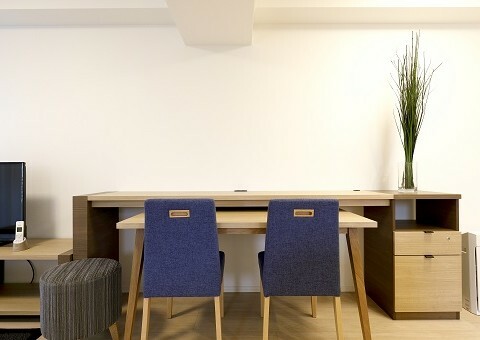 Our executive serviced apartments series, BUREAU / B-SITE / GATE HILL TOKYO / DUO FLATS Shibakouen are the ideal accommodations for business travelers to Japan. Our fully furnished apartments feature personalized service, and amenities for mid-to-long term stays such as full kitchens, washer/dryers, 24HR Hotline. 12 locations in Tokyo and Yokohama. 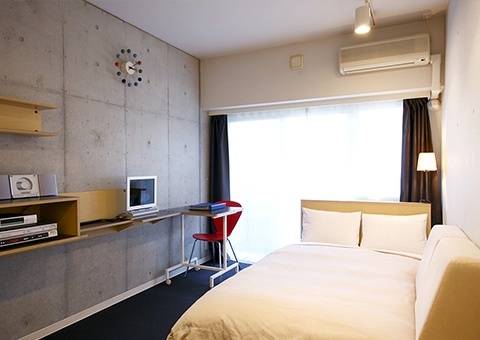 Quality Tokyo Stay with fully furnished and equipped apartment. Enjoy the living in the center of world's culture and fashion. 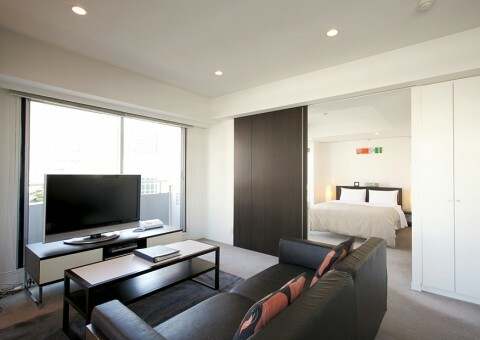 One of the most sophisticated and popular town Shibuya now has this brand new serviced apartment. Our most luxurious serviced apartment building featuring a fitness gym, a bilingual concierge and more. Features a compact gym. Located in Hanzomon/Akasaka-Mitsuke area. Great cafes & restaurants nearby. Surrounded by shops, restaurants. 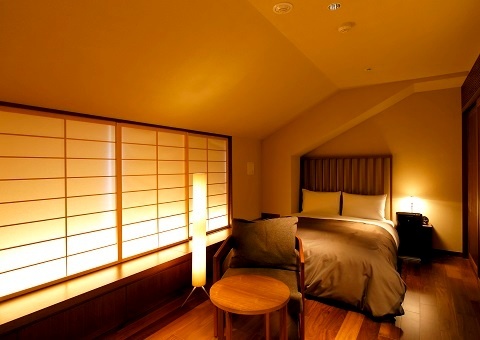 Features large 1BRs only a 6 minute walk from Shinagawa Sta. Access to Yokohama. GATE HILL TOKYO is the brand new boutique apartment in a tranquil yet good living environment for residential neighborhood. 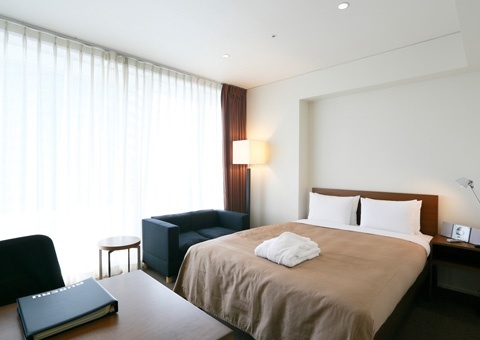 8 minute walk from Shinagawa Station. Akihabara is Tokyo's electronics center. Urban style apartments feature large-screen TVs, slick furnishing and great views. 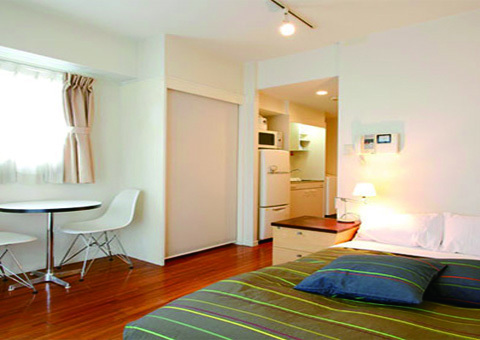 The first and best serviced apartment building in Yokohama. 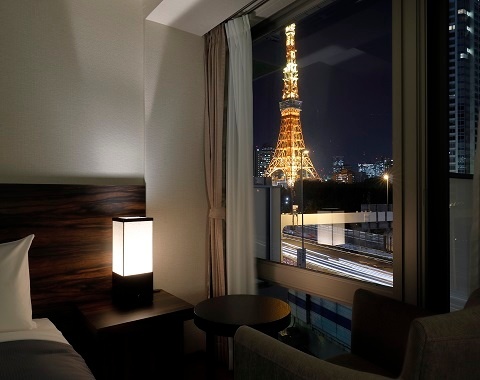 Walking distance to Minato-Mirai, easy access to Shin-Yokohama. 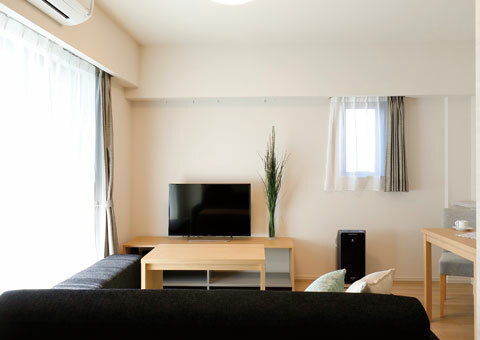 DUO FLATS Shiba Kouen is the brand new serviced apartment in a heart of urban area of Minato-ward.Cosmopolitan yet good luxuous living environment for residential neighborhood. 4 minute walk from Shiba Koen Station.